George is a Project Manager with a degree in Construction Management BSc (Hons) and comes from a construction background with experience mainly in site management but also programming, quantity surveying and design management at both contract and pre-contract stages. Having worked on residential, commercial and educational projects George has obtained adaptable management and communicational skills allowing for effective communication between clients, design teams and contractors alike. 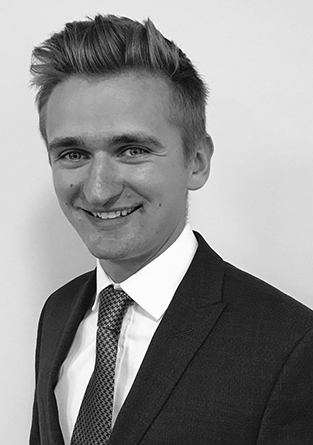 George has had exposure to the practical uses of BIM to level 5 and understands and can communicate the benefits that can be gained at the design, planning, construction, snagging and post completion stages of a project. Recent project experience includes 30 Broadwick Street.